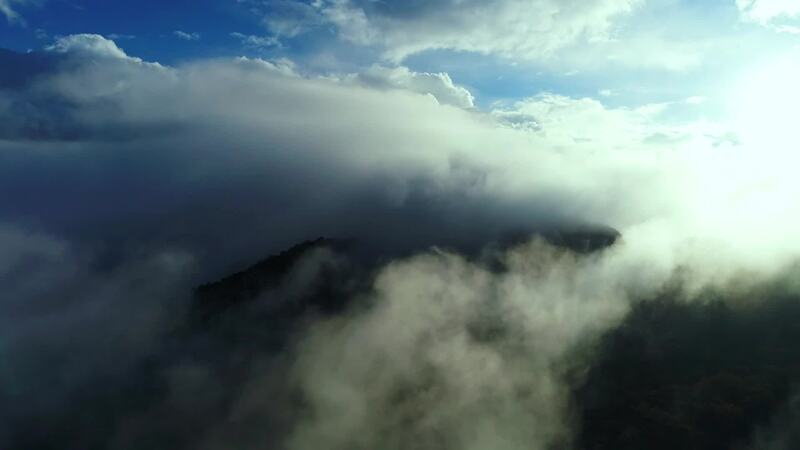 Check out this amazing drone video taken descending through the clouds above Termessos, an ancient city in southern Turkey. The city is located in the Taurus Mountains, a chain which separates Turkey's Mediterranean coastline from the Anatolian Plain which dominates the middle part of the country. Termessos was one of the few cities in the area not captured by Alexander the Great, who conquered much of the Middle East in the 4th century BC.